Hyundai and Kia are investing $300 million in mobility service provider, Ola. 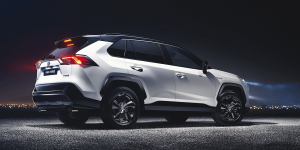 The strategic partnership includes the production of electric vehicles tailored to the Indian market, the establishment of charging infrastructure and the development of fleet and mobility solutions. 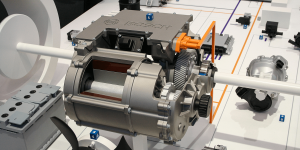 Australian DC charging infrastructure company Tritium signed an MOU with India’s auto-conglomerate Tata AutoComp Systems. The latter will soon make available Tritium’s Veefil-RT 50kW DC fast chargers in India. In India, the second phase of the national electric mobility subsidy programme FAME, launched in 2015, will come into force on 1 April 2019. FAME 2 will run for three years and has a budget of 100 billion rupees (1.24 billion euros). 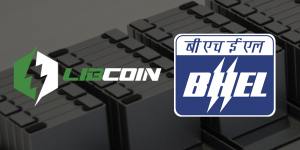 The LIBCOIN consortium is negotiating with the Indian government on the construction of the first “Gigafactory” for battery cells in India. The plan involves building the battery factory with the state-owned Indian company Bharat Heavy Electricals. 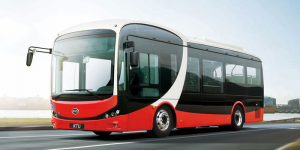 The joint venture of Goldstone and BYD now called Olectra-BYD has signed a contract with the north Indian state of Uttarakhand to deliver 500 electric buses. The contract is valued at about 82 millions euros. 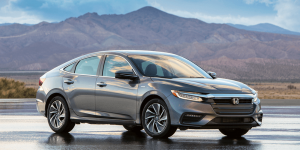 The Indian subsidiary for Honda is considering investing more than 1.2 billion dollars (863 million euros) to set up an affordable hybrid personal vehicle on the market in India, next to several new combustion models. 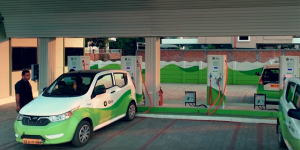 The second phase of India’s EV subsidisation programme has been unveiled and will only see electric vehicles subsidised, as hybrids are dropped from the programme. 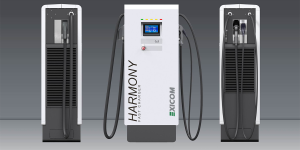 Exicom of India has made the winning bid for setting up electric vehicle charging stations in Madhya Pradesh, India. The offer for the NTPC Tender includes 120kW and 50kW charging stations and DC chargers of CCS standard for electric buses. Swedish furniture maker Ikea has opened their first store in India as planned. 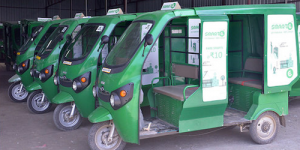 The centre in Hyderabad offers electric vehicles in their delivery fleet and uses solar power. Their targets to deepen their green stance are ambitious. SmartE, one of India’s largest EV fleet operators has intensified their latest deal with the Delhi Metro Rail Corporation (DMRC). They installed electric rickshaws at a metro station to provide passengers with electric transport on the last mile. 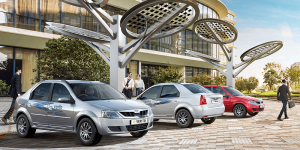 Tata Motors has decided to turn its existing production facility in Sanand Industrial Estate into a hotbed for electric car development. 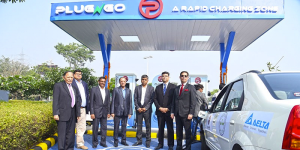 An executive called Sanand the “emerging capital of EVs in India”. The Indian government has lowered the VAT tax for separately sold batteries designated for electrified vehicles from 28 to 18%. The tax rate for batteries already integrated into their vehicles is still clearly lower though, standing at 12%. The energy arm of India’s steely giant, Tata Power plans to install 100 electric car charging stations in the state of Maharashtra. The charge stops are to support electric vehicle adoption in India and are not the only initiative in the region that is home to Mumbai. 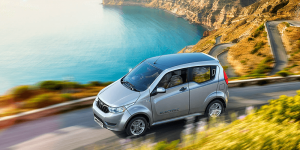 The EV popularization scheme in India is off to a slow start. 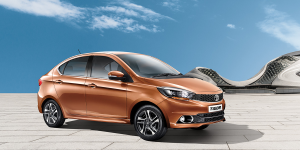 The government in Delhi reportedly ordered hundreds of electric cars from Tata and Mahindra but officials are refusing to use them, the reason being range. 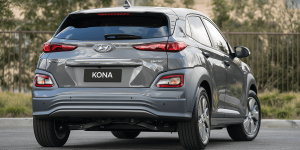 Hyundai has announced plans to begin assembling electric vehicles in India, as well as set up EV production in the nation in the long-term. 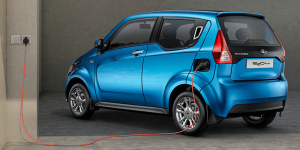 The currently standing factory in Chennai will be refitted for EV production and become the new regional headquarters. 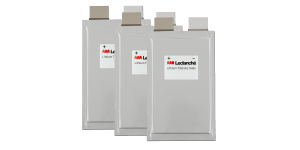 India’s largest battery maker, Exide Industries set up a joint venture with Leclanché of Switzerland to make batteries for electric vehicles and stationery energy storage in India. 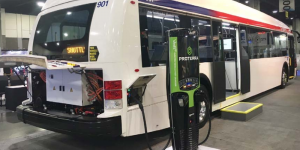 The partnership will focus on electric buses and e-rickshaws first and marks Exide’s transition to Li-ion technology. The Indian government has been rethinking their FAME scheme designed to increase electric mobility. 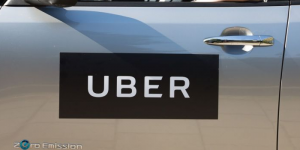 The new draft will channel funds away from grants for buying private electric cars and into EVs used by drivers working for shared mobility services such as Ola and Uber. 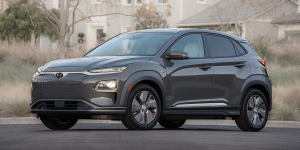 Kia is planning to produce BEVs and PHEVs in their future factory in the Indian Anantapur into which they are investing 1.1 billion dollars. Meanwhile, Nissan announced their plan to sell the 2nd gen Leaf next year in India as well. 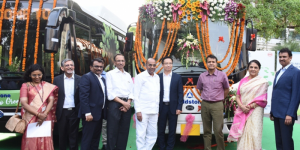 BYD and their JV partner Goldstone Infratech in India have revealed their first joint product, an electric minibus. 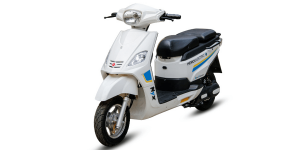 The ‘eBuzz K6’ has been presented in Delhi and can carry 18 passengers over a range of 200 kilometres on one charge. 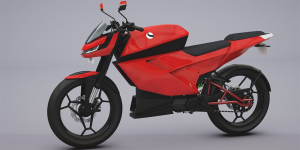 India is advancing their electric transport initiative on various levels. 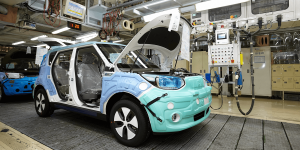 Details on the second part of their EV scheme FAME have been leaked. Plus, those electric cars already on the road will now receive a special green license plate with other privileges planned as well. 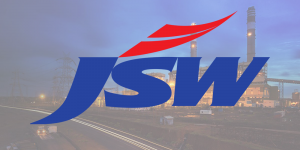 JSW Energy, the energy subsidiary of the Indian steel company JSW has decided that they do not only want to produce electrified personal vehicles, but also include electric utility vehicles in their lineup.